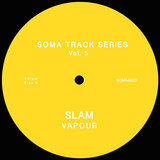 Scottish techno/house fusers Slam built a reputation as one of the most dependable, invigorating sources for high-quality dancefloor gear. 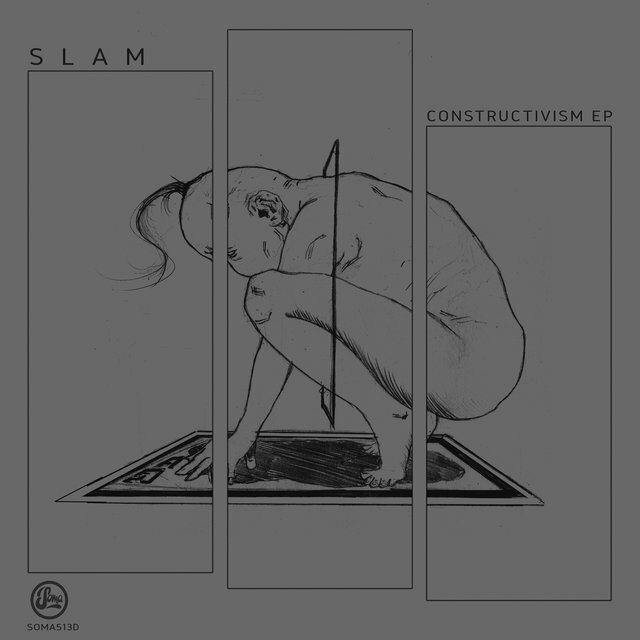 Bent on breaking down stylistic boundaries, Slam's progressive approach to the space between house and techno, two styles that measure innovation inch by inch rather than by leaps and bounds, positioned them as one of the most important talents in post-rave European dance music. 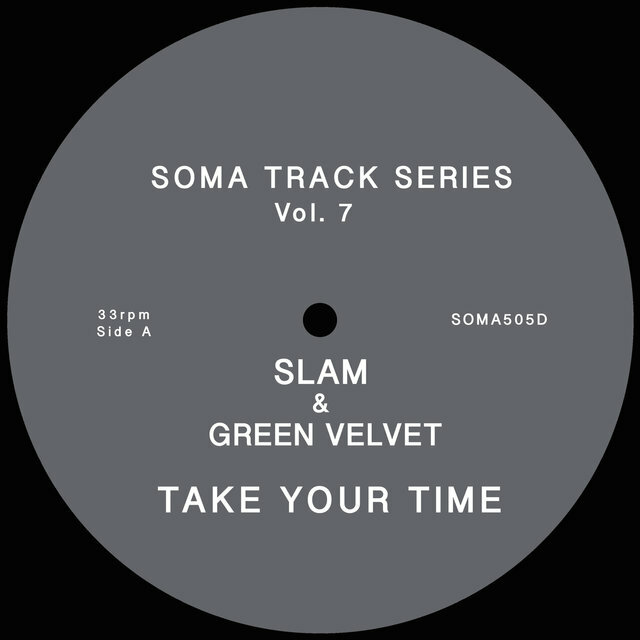 The duo consists of Stuart McMillan and Orde Meikle, both of whom are co-founders of Soma Quality Recordings (one of the most important techno labels of all time) as well as organizers of numerous festivals and club nights. 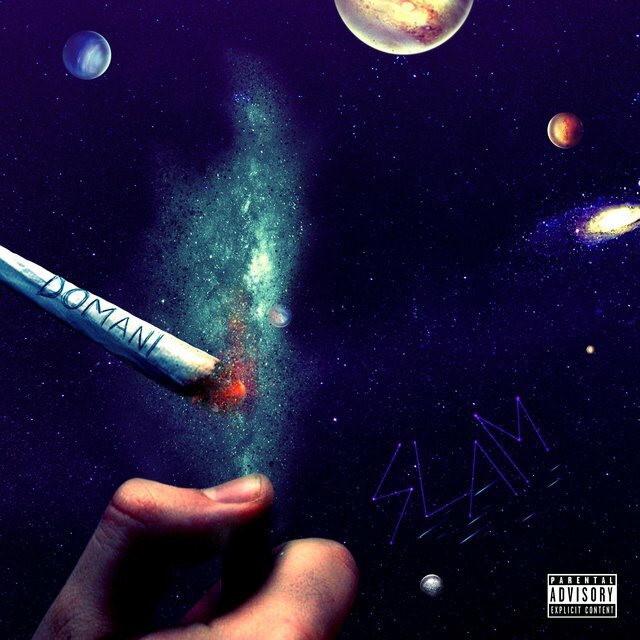 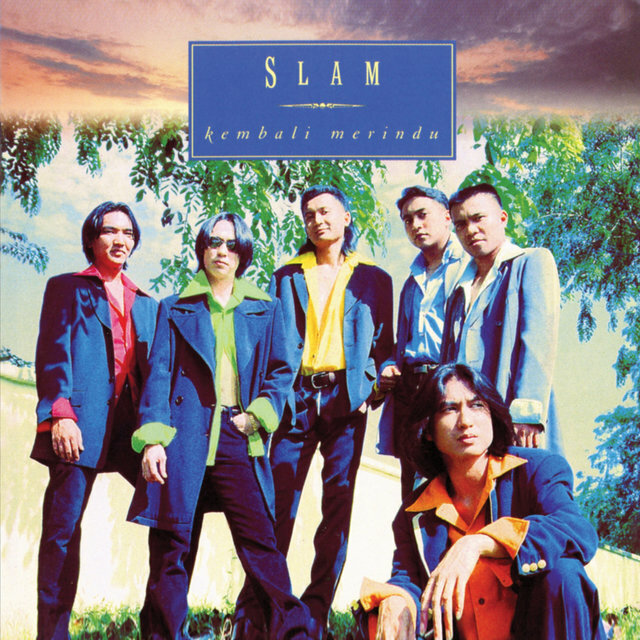 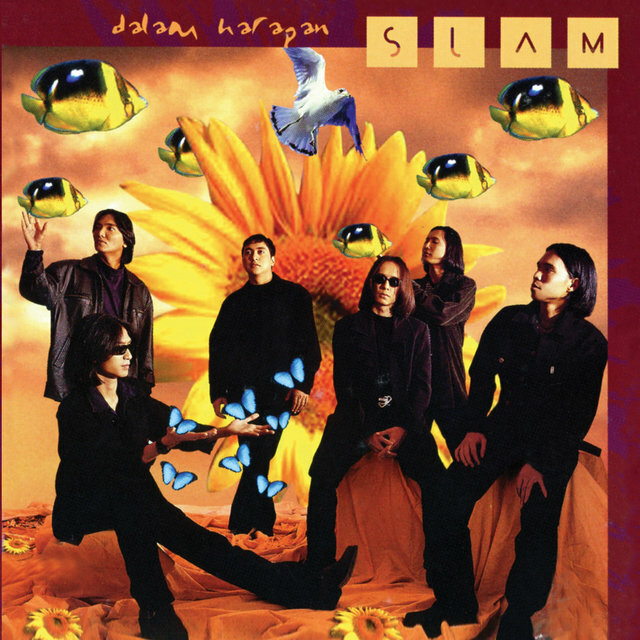 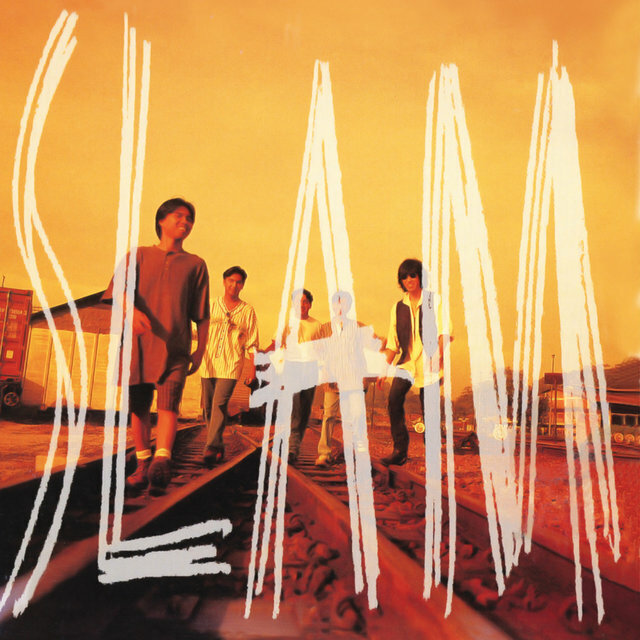 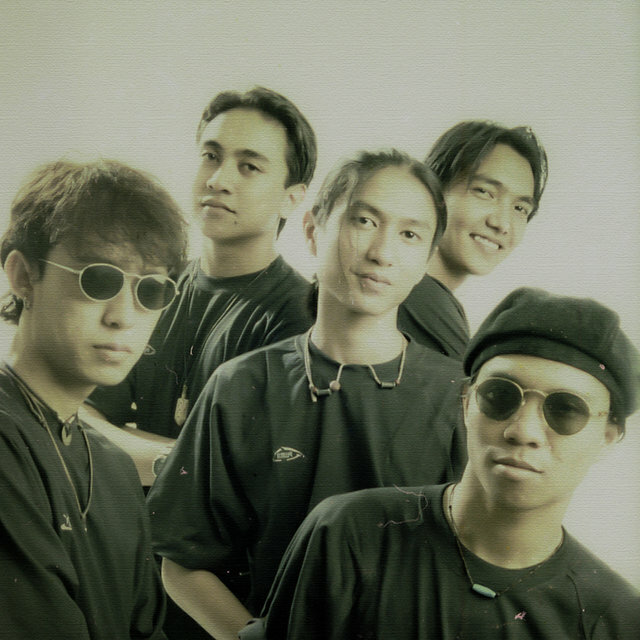 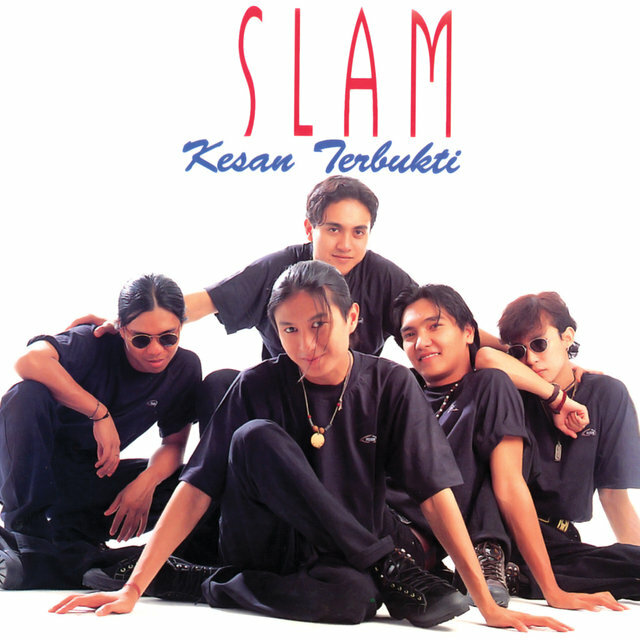 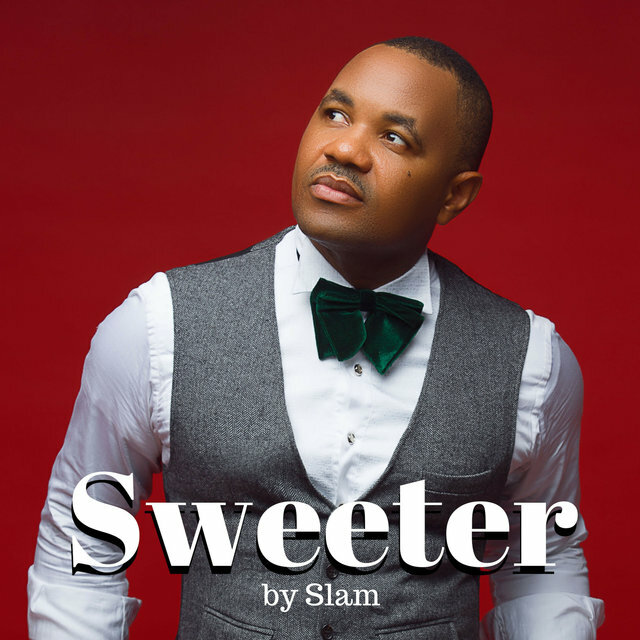 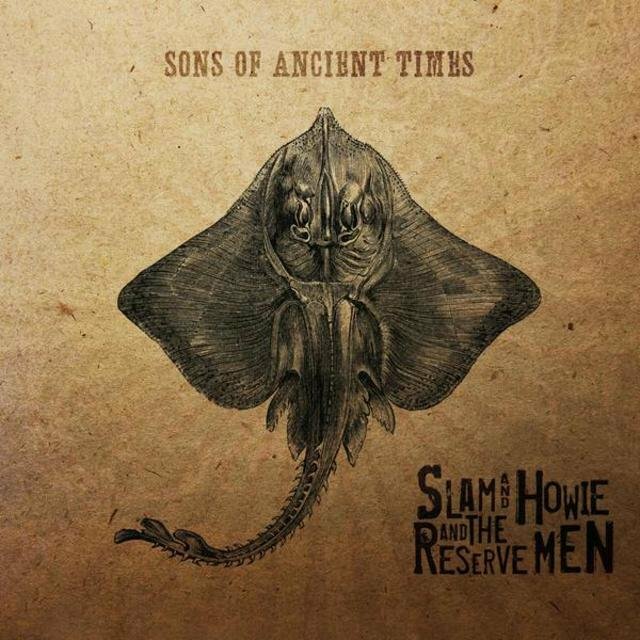 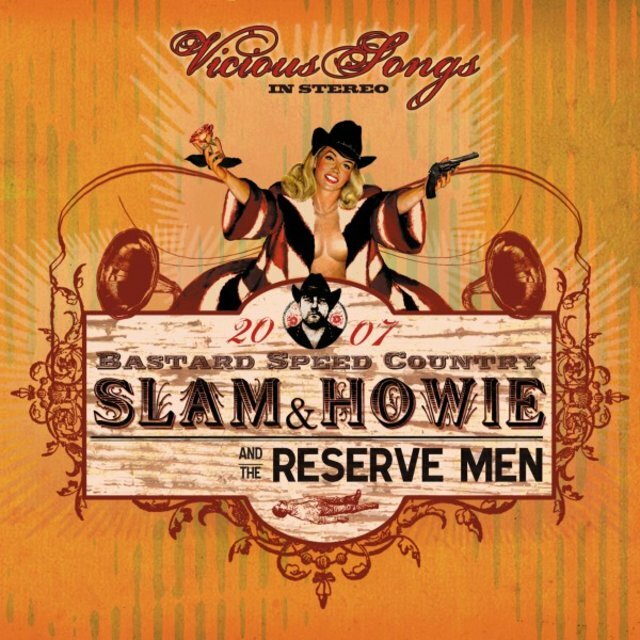 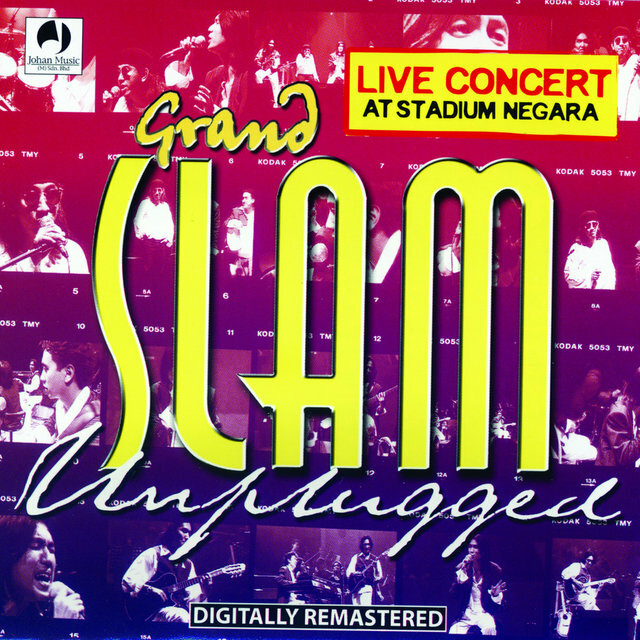 Slam made their debut with a handful of singles, including the 1993 classic "Positive Education," before making their full-length debut with the celebrated Headstates in 1996. 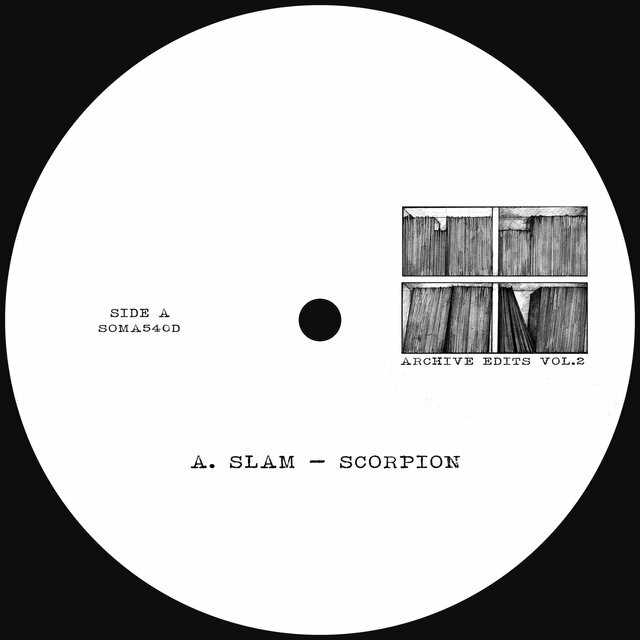 Subsequent full-lengths such as 2001's Alien Radio and 2004's Year Zero delved into electro, breaks, and synth pop, while the duo's albums from the 2010s, including 2014's Reverse Proceed and 2018's Athenaeum 101, explored downtempo and ambient material. 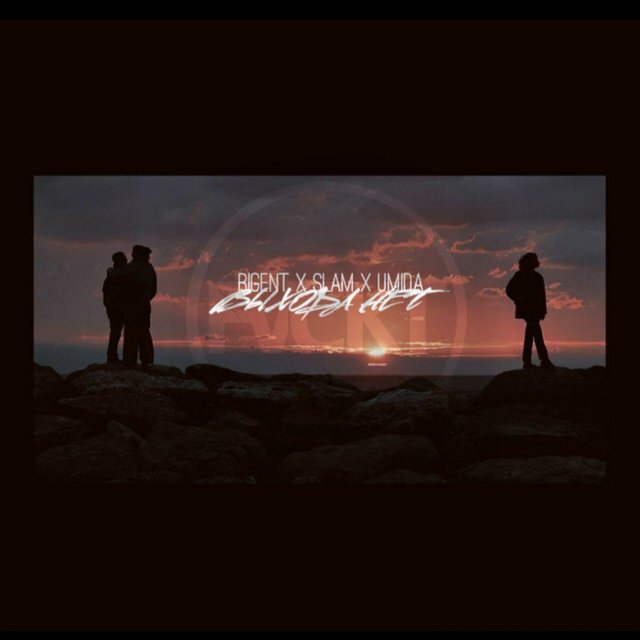 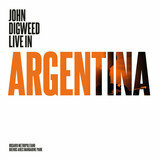 All the while, the duo have consistently delivered dancefloor-igniting singles, EPs, and remixes at a blinding rate. 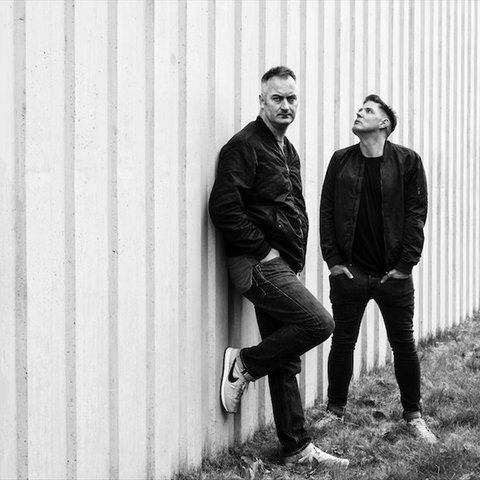 Mates since childhood, McMillan and Meikle grew up with a basic love of music — from funk, soul, and disco to hip-hop, punk, new wave, and, of course, acid house. 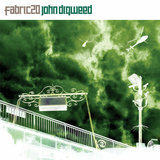 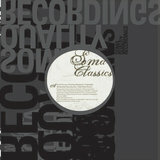 Both DJs of renown, they were more likely to reveal such disparate influences in a club setting than on plastic, but even 1993's "Positive Education" and tracks such as "Hybrid" and "White Shadows" from 1996's Headstates drew elements of that background — dirty Detroit low-end, funky electro-breaks, sparse house ambience — together in inspired, head-twisting combinations. 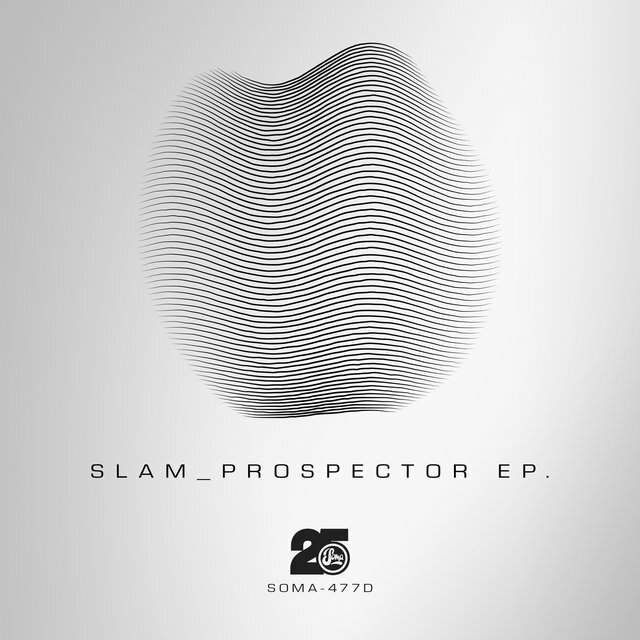 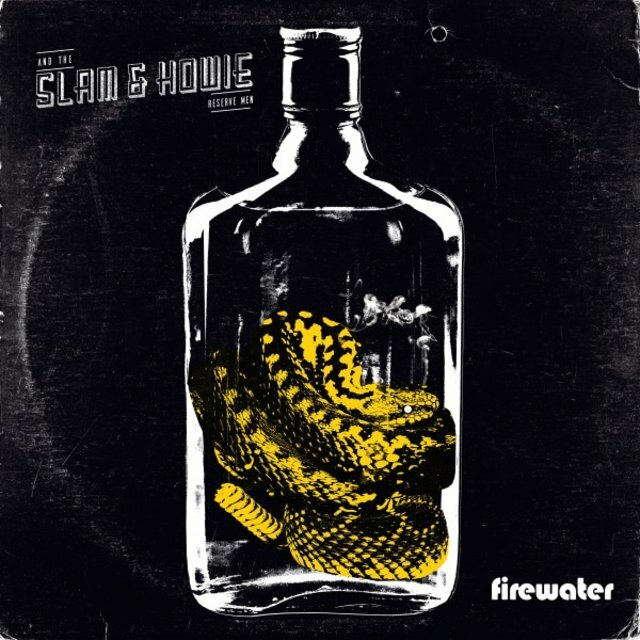 With a second Slam full-length nowhere to be seen three years on from the debut, MacMillan and Meikle released an LP from their Pressure Funk alias, also on Soma. 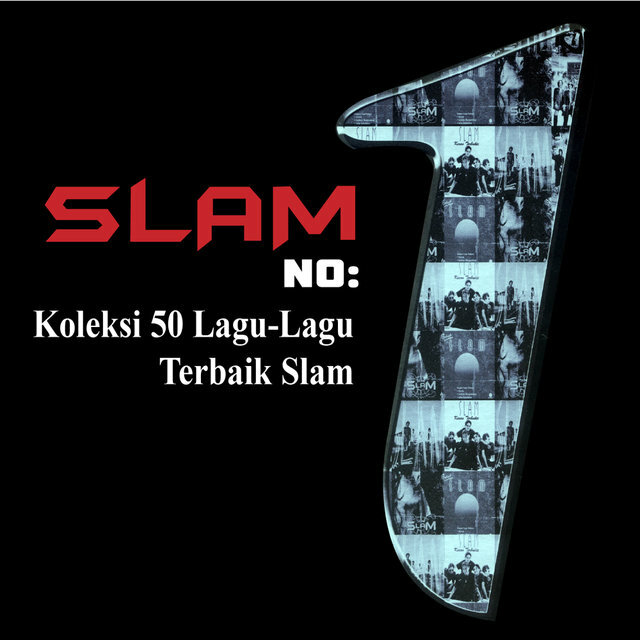 Finally, in 2000, the pair issued the mix album Past Lessons/Future Theories under the Slam name. 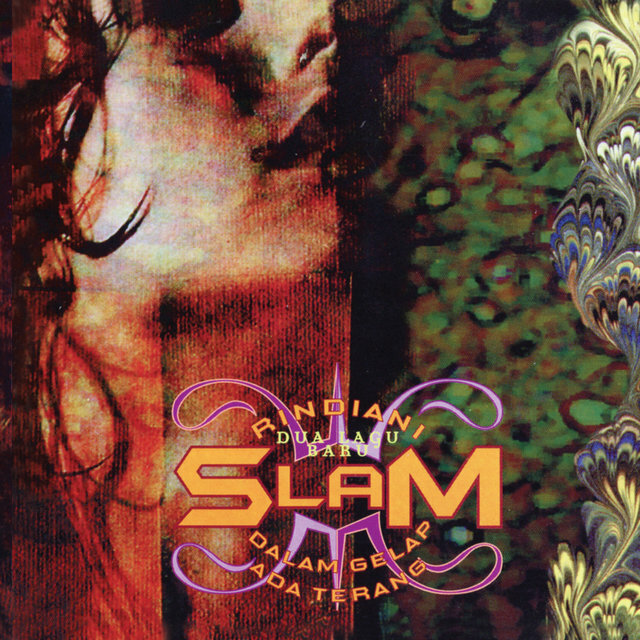 In 2001, they returned with an album of new material, Alien Radio, which included a guest appearance from Dot Allison. 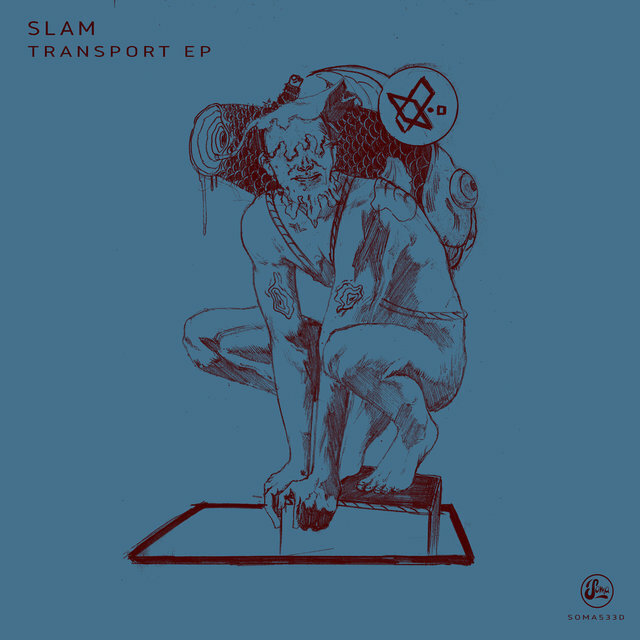 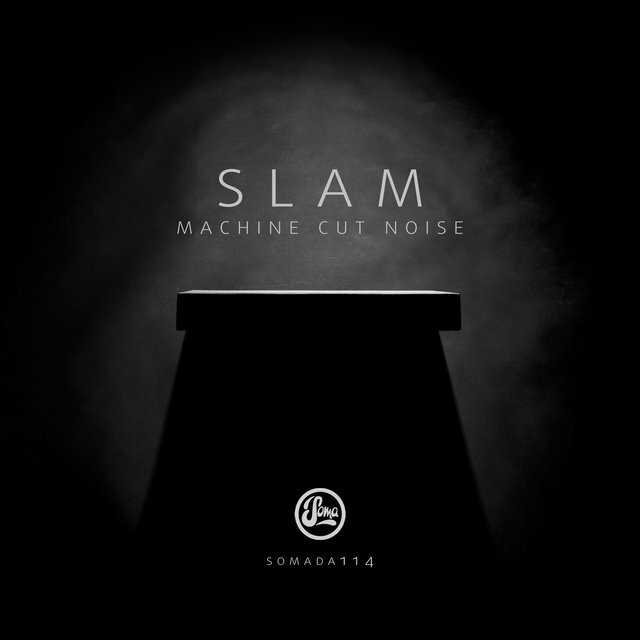 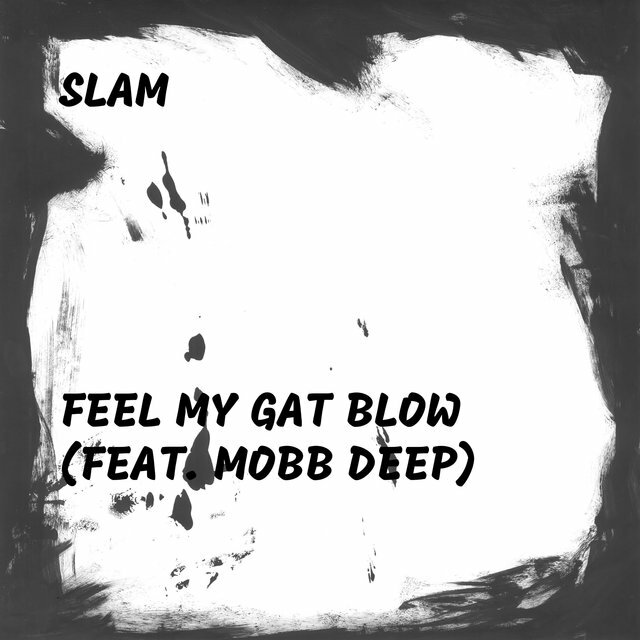 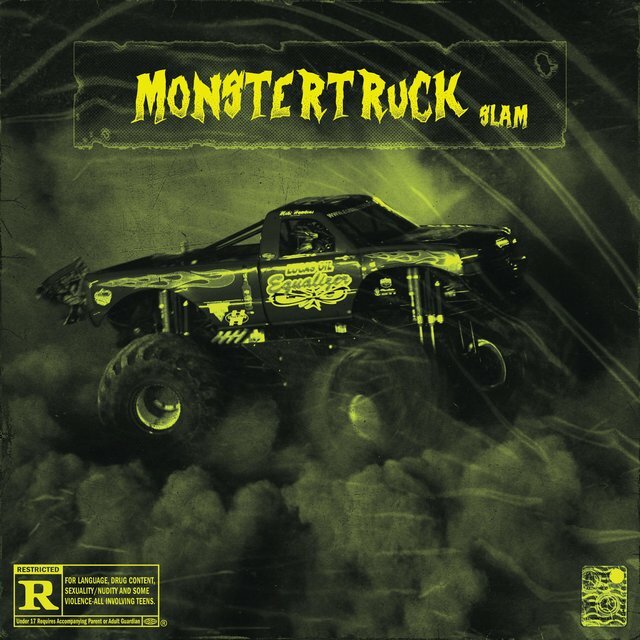 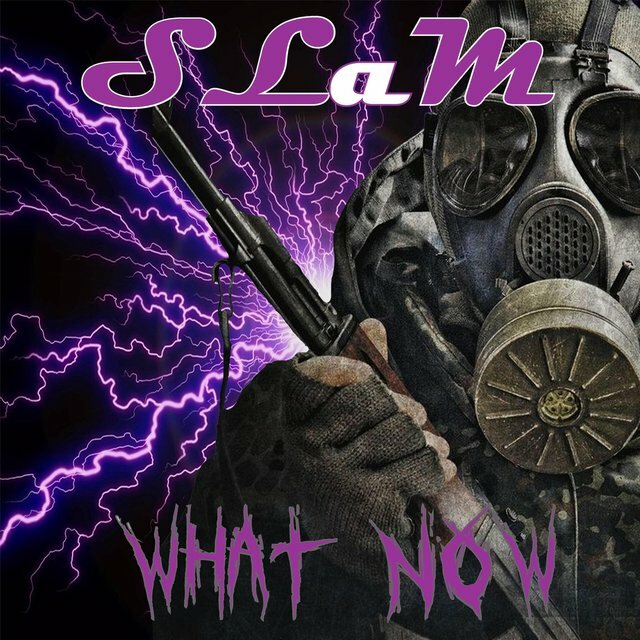 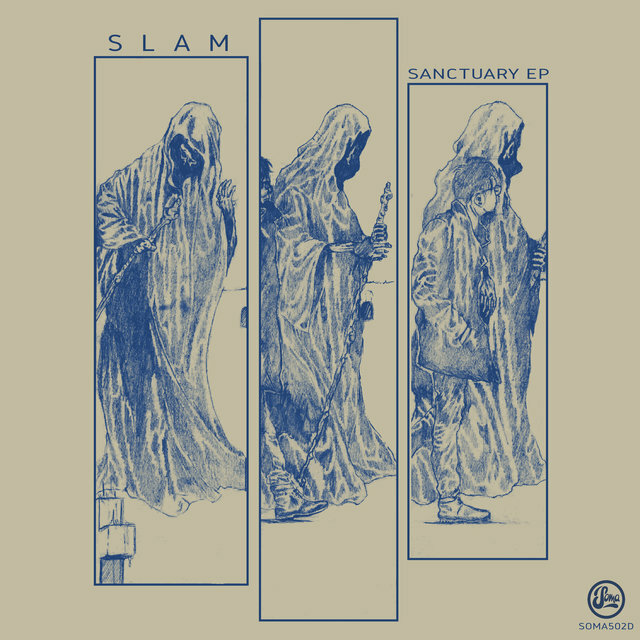 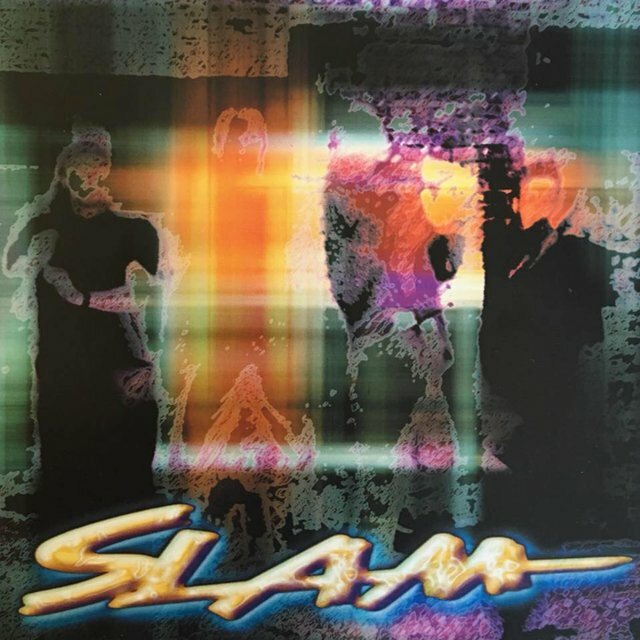 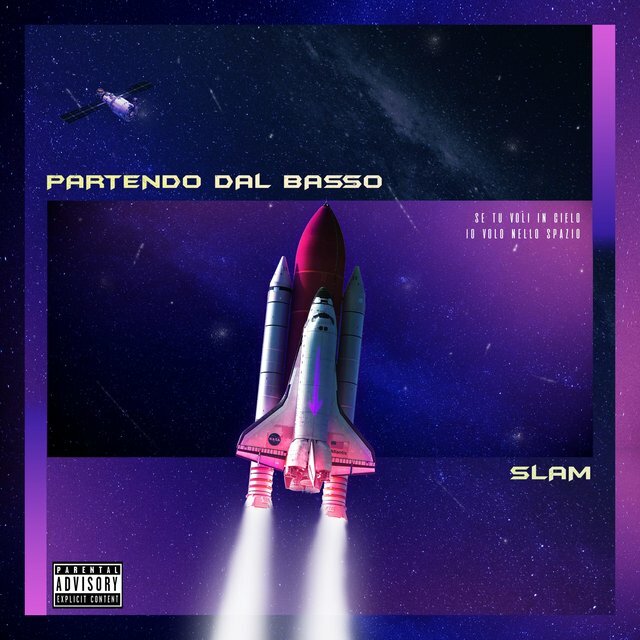 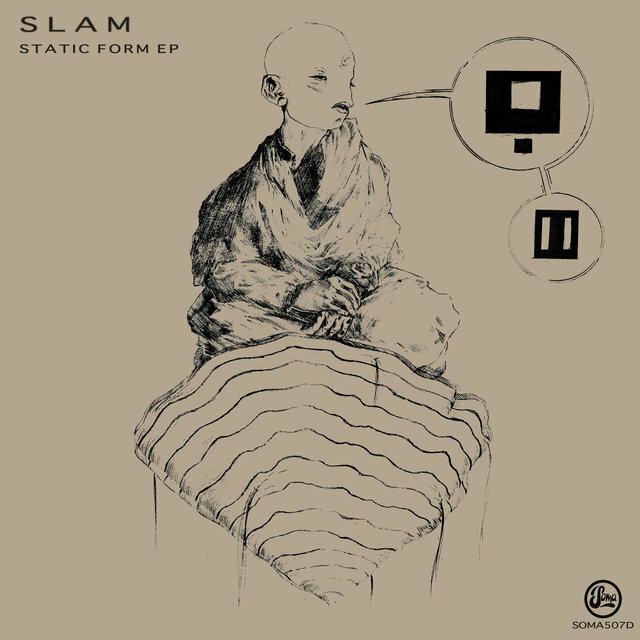 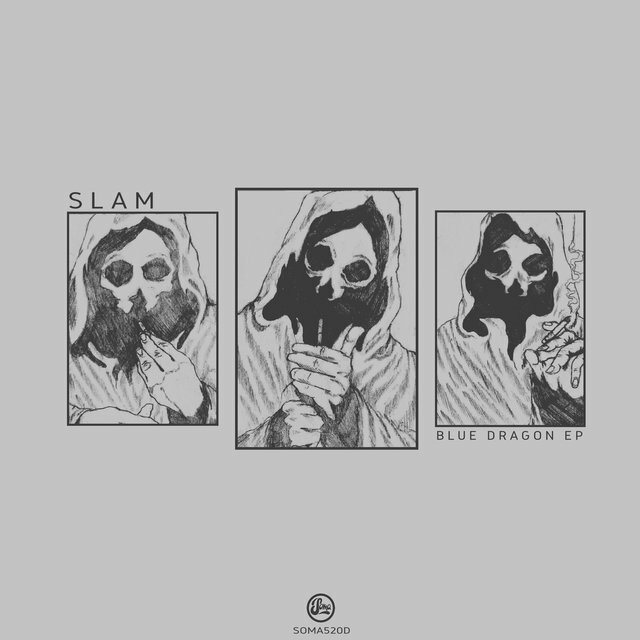 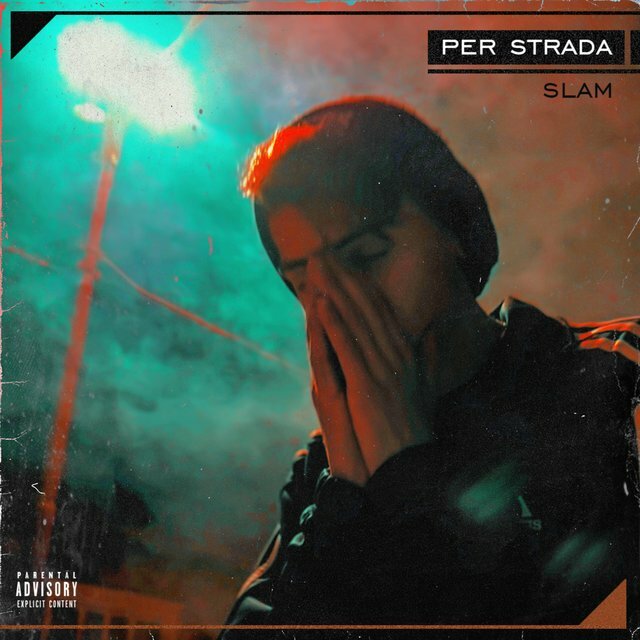 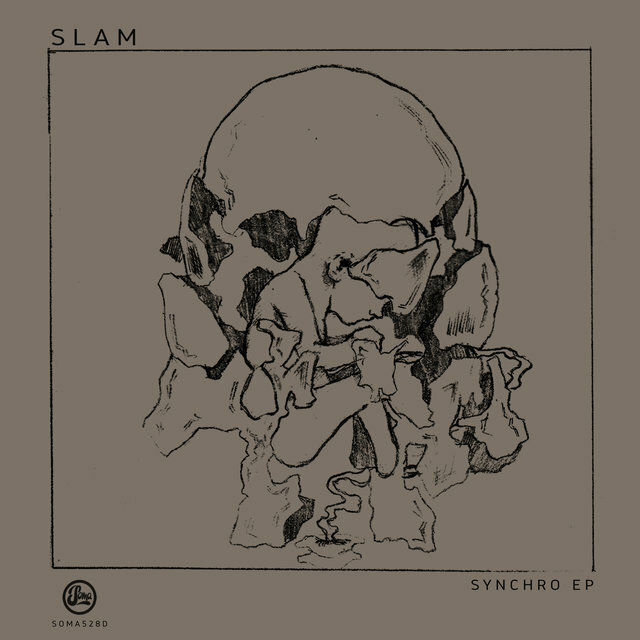 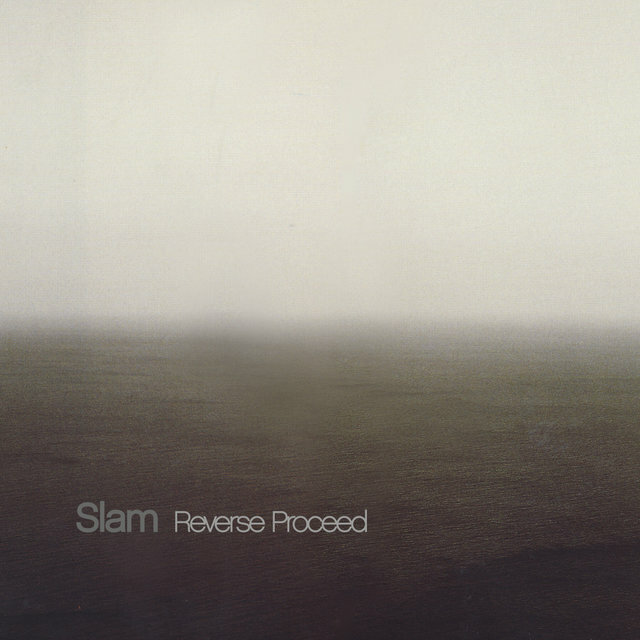 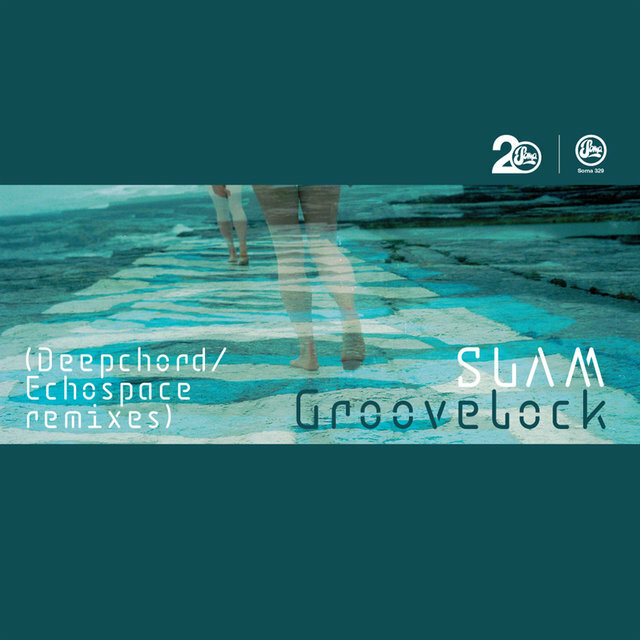 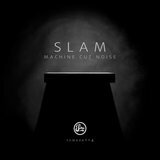 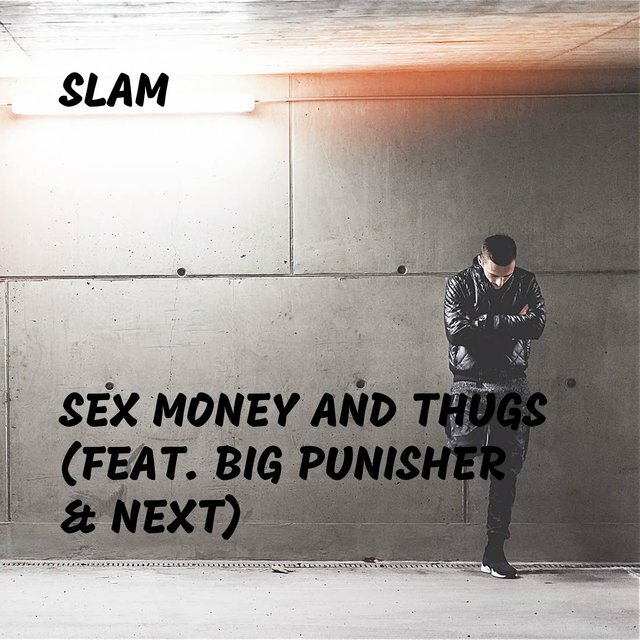 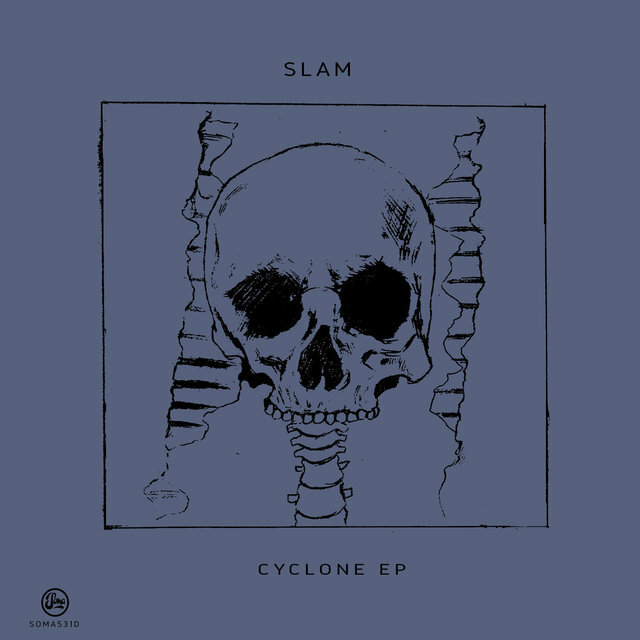 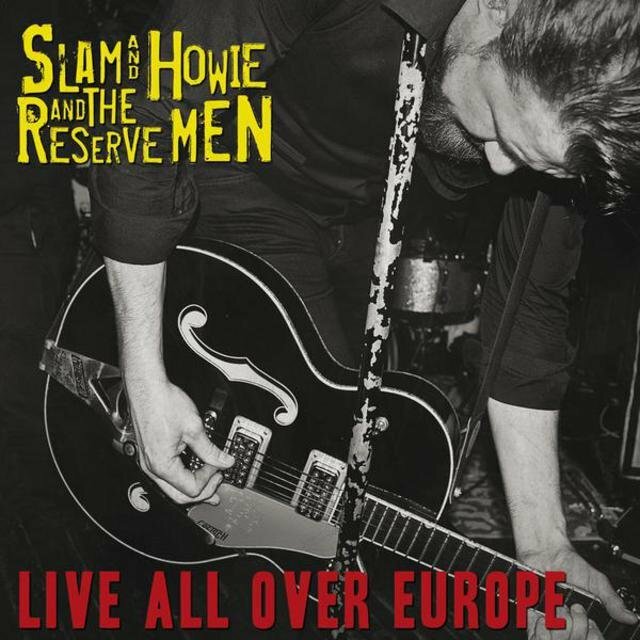 Two more mix albums (Slam in America, Fabric 09) followed during the next two years, and Slam returned to the studio to record Year Zero for a 2004 release.